We work with experienced field service professionals and a knowledgeable sales team to ensure that our customers find the most cost effective and comprehensive coverage to meet all of their back up power needs. We believe that there is a solution for every one and it is our mission to find the right one for you. Through our extensive network of partners and strategic sourcing relationships, we own one of the nations largest inventories of UPS’ – both new and pre-owned. We are constantly adding new and used equipment to our inventory to provide the broadest range of competitively priced equipment to support all of our customers. At Weissco Power, we listen. We know that each and every customer is unique in their needs and we work extremely hard to accommodate those needs. With 24/7 emergency service, customized contracts and competitive pricing, you can ensure that you’re getting the most out of your protection when you choose Weissco Power as your primary service provider. Weissco Power guarentees protection no matter what time of day. With our 24/7/365 emergency service, you can rest assured that your power is always protected. We understand that not every customer is the same. That's why our experienced sales team will work with you to find the best coverage plan that suits your needs. At Weissco Power, we want you to get the best pricing there is. On average, customers save 20% when our plans are compared to those of original equipment manufacturers. The Gold Plan is available in 1-3 year agreement periods, with a choice of 1 or 2 preventative maintenance (PM) visits per year. The battery maintenance visits will match the UPS visits, unless requested otherwise. 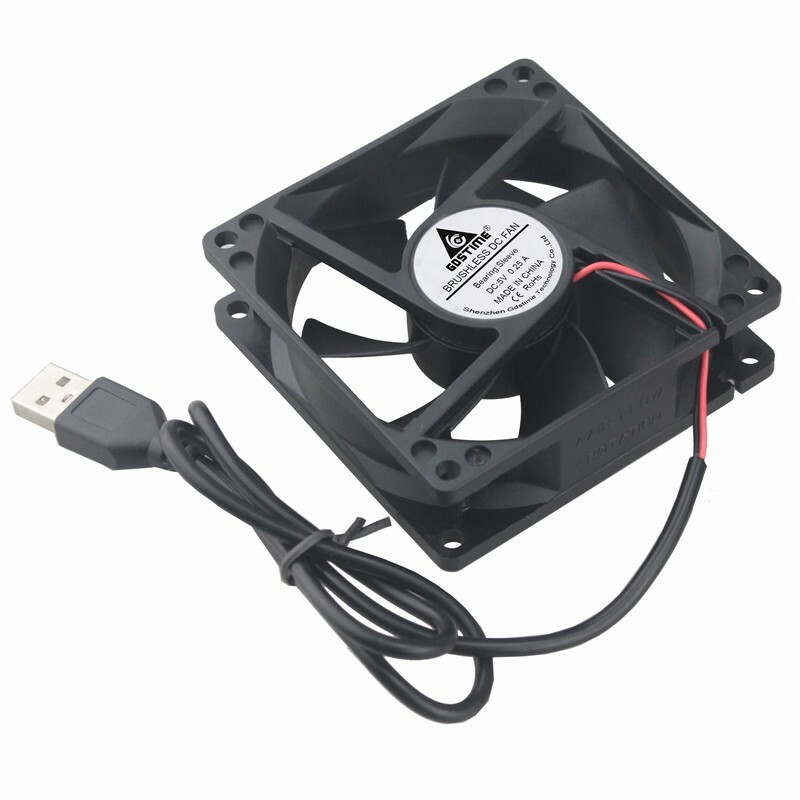 Corrective maintenance included, covering all parts, labor, travel and expenses (excluding batteries, capacitors & fans). Guaranteed 24/7/365 emergency response within 30 minutes over the phone and 4 or 8 hour on-site. A 1PM plan will consist of a Major PM only, with battery maintenance. A 2PM plan will consist of a Major and Minor PM, with battery maintenance. Below you will find the tasks performed for each PM visit. The Silver Plan is available in 1-3 year agreement periods, with a choice of 1 or 2 preventative maintenance (PM) visits per year. The battery maintenance visits will match the UPS visits, unless requested otherwise. Corrective maintenance and parts will be billable at a discounted rate for being under agreement. Guaranteed 24/7/365 emergency response within 30 minutes over the phone and 4 or 8 hour on-site (this will be a billable service with discounted rates). A Stand Alone Preventative Maintenance (PM) visit, is a comprehensive UPS health diagnostic review, preformed by an experienced and well trained Weissco UPS Field Service Technician. 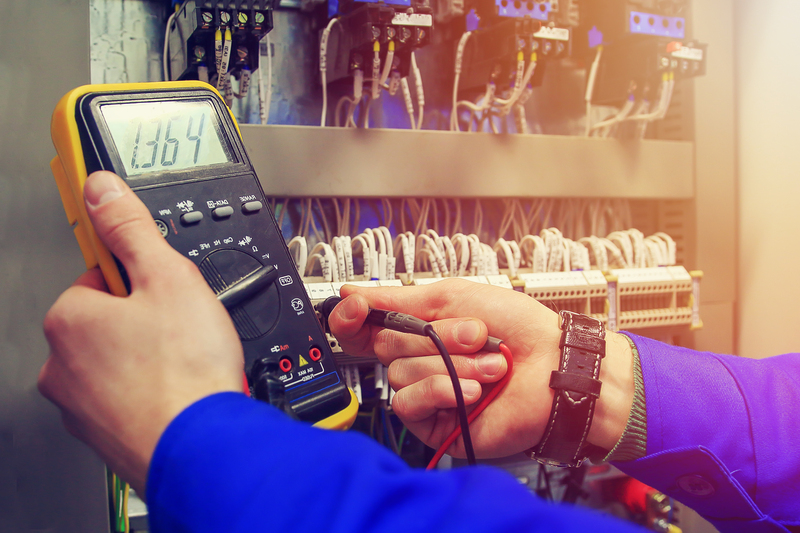 During a PM inspection, you can expect the technician to perform a series of visual and mechanical checks to determine the health of the unit. Along with the UPS service, a battery maintenance service will be performed for the internal and/or external batteries. Upon completion of the PM, our technician will outline the UPS’s current status and provide suggestions and, if necessary, recommendations for repairs. If you have any questions regarding the PM they will be able to answer those for you as well. Lastly, you will receive a detailed Field Service Report (FSR), outlining the findings discussed for you to review and keep on file. The Battery Maintenance Plan is available in 1-3 year agreements, with a choice of 1, 2 or 4 preventative maintenance (PM) visits per year. Guaranteed 24/7/365 emergency response within 30 minutes over the phone and 4 or 8 hour on-site. 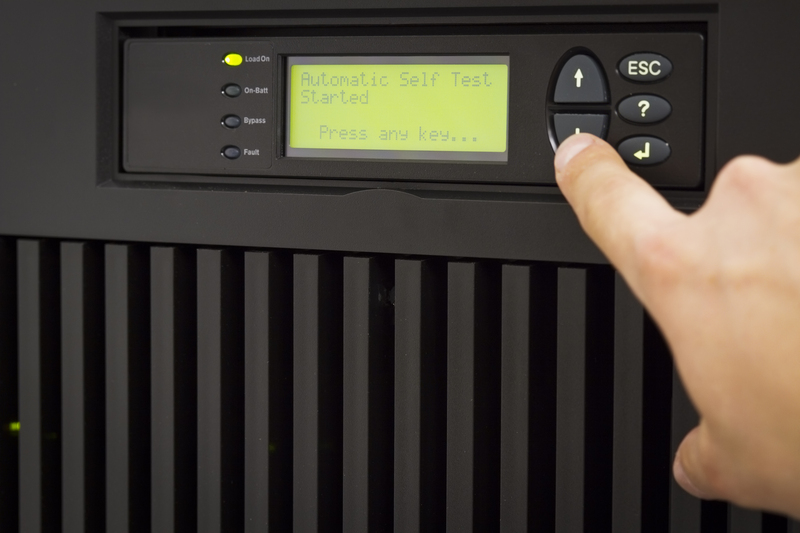 Weissco Power offers full and partial battery replacement services on all UPS systems. 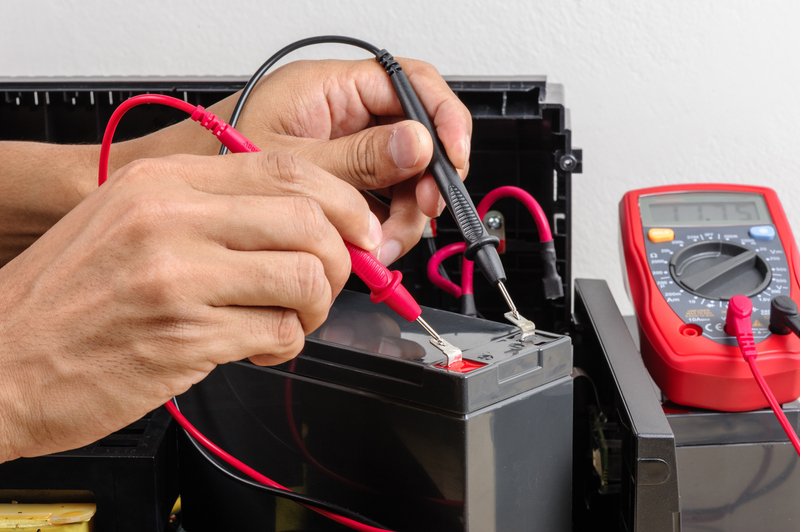 Our battery replacement service provides the batteries, on-site labor, installation, removal and recycling of batteries. 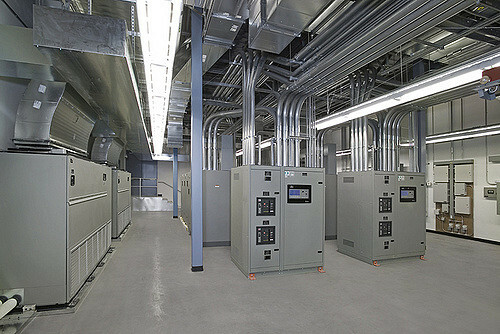 Weissco Power offers full and partial capacitor and fan replacement services on all UPS systems. Our capacitor and fan replacement service provides the capacitors and/or fans, on-site labor, installation, removal and disposal of old capacitors and fans.